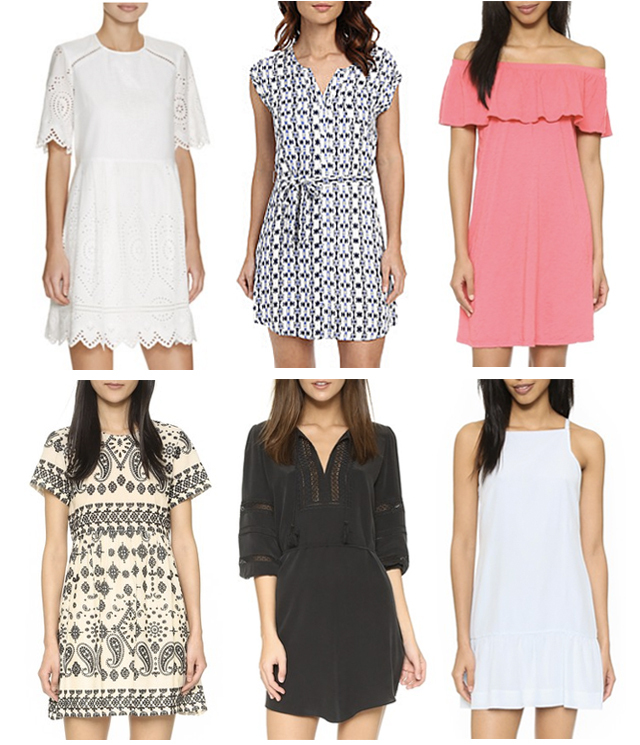 When it comes to Spring and Summer, I live in easy, breezy dresses. They make it simple to get dressed and can be taken from day to night with the right accessories. Here are a few of my current favorites.